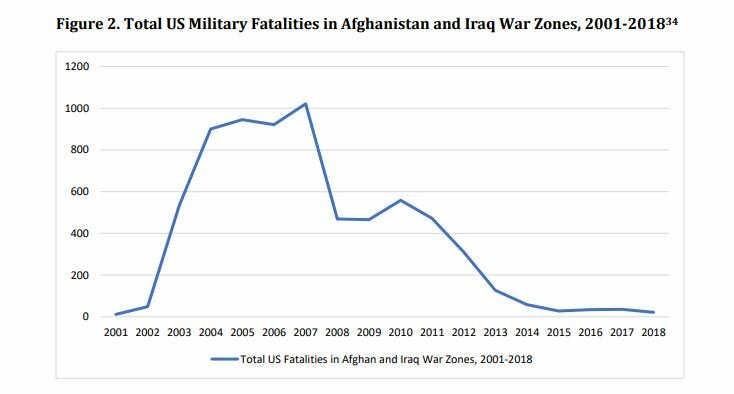 The US-led war on terrorism has killed about 507,000 people in Afghanistan, Iraq and Pakistan post 9/11 attacks and is showing a 22 percent increase in deaths in the past two years, a study by a US institute says. The study by Brown University, titled Costs of War, released on Thursday, shows that the death toll includes civilians as well as US and allied troops in the war zones, local military and police forces, as well as militants, who have died from war violence. The report says the number of indirect deaths was several times larger than deaths caused by direct war violence, bringing the total death count to well over 1 million people. 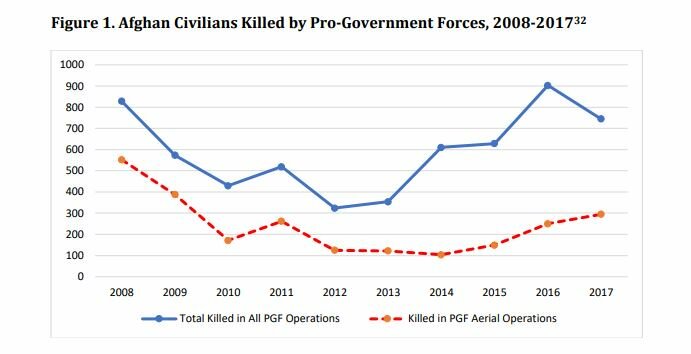 The report says fatalities in Afghanistan, as of October 2018, stood at about 147,000 people, including Afghan security forces, civilians and opposition fighters. The figure also included the deaths of 6,334 American soldiers and contractors, as well as more than 1,100 allied troops. The report says that war-related violence had killed 65,000 people in Pakistan, including 90 American contractors, almost 9,000 local security personnel and more than 23,000 civilians. The rest of the casualties were anti-government fighters, the report said. According to the report, the rest of the deaths, between 268,000 and 295,000, occurred in Iraq, where the US-led military intervention began in 2003. The report shows that the US wars have displaced millions of people in the three countries – with the highest number in Afghanistan. The report indicates that 2.61 million people were displaced during the war in Afghanistan. It says that about half of the 2.6 million refugees from the war in Afghanistan are found in Pakistan (1.3 million people). 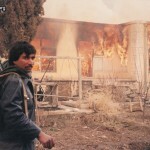 More than 900,000 Afghans are living in Iran. Most refugees from the war against ISIS in Iraq and Syria have been hosted in Turkey — nearly 3.5 million people. Iran is also hosting nearly a million Syrians and Iraqis. In Europe, some countries, most notably Turkey, have accepted many refugees; others, for instance Italy, have criminalized refugees and those who assist them. Even when the wars end and the refugees and internally displaced persons return to their homes, there will be a lasting legacy, the report says. “This update just scratches the surface of the human consequences of 17 years of war,” the report said in its conclusion.